So now Alphabet and Netflix will have to become ISPs, quickly. The video industry was turned on its' head this week, and the ramifications of this will take many months to fully play out. Firstly, the district court decided to allow AT&T and Time Warner to merge. This will produce one of the world's biggest content creation firms, once it goes through. Also, it is predicted to push Comcast to offer a similar proposal for Twenty-first Century Fox, to consolidate the market further. Chip Pickering, who is the CEO of INCOMPAS - an advocacy organisation that supports competition - said: "AT&T will get a merger that nobody supports, but will have to pay for". However, the second big story is the last repeal of the FCC rules on Internet neutrality, which will enable telecom firms, such as AT&T, to promote their content instead of their competitors. 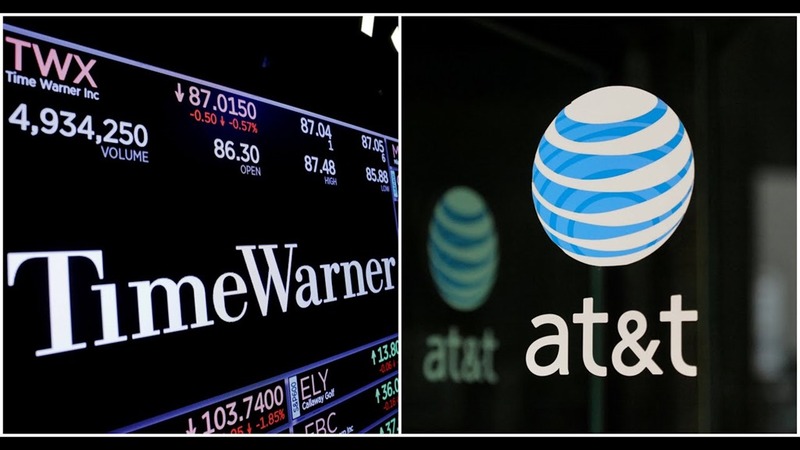 Previously AT&T did not have a lot of content, but now they have acquired Time Warner, they have a huge library including Warner Bros, TNT, TBS, CNN and HBO. All of a sudden, that ruling about prioritization is looking extremely lucrative and potent.